Blizzfull has everything you need to get new customers, market to your existing customers and retain customer loyalty. 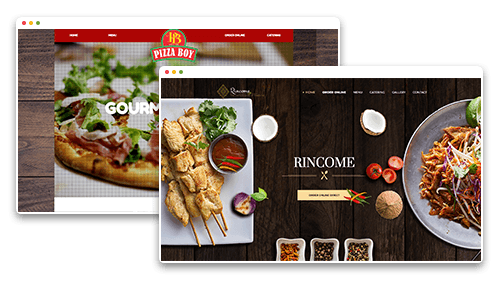 Independently optimized mobile and desktop ordering allows hungry customers to get from order to satisfied in no time. Responsive websites that are beautiful from the inside out. Your website is automatically populated with your menu and social presence. We pride ourselves on having very fast loading websites with current SEO standards built in. Customer loyalty has become an intrinsic part of the restaurant business. 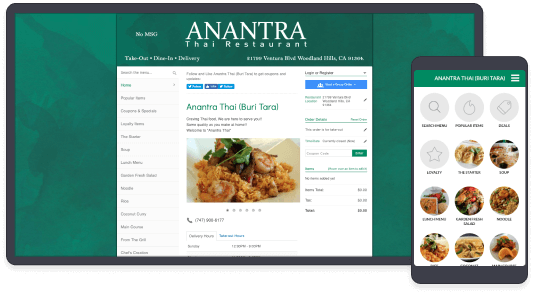 With Blizzfull, customer loyalty is built into our online menus and mobile apps. 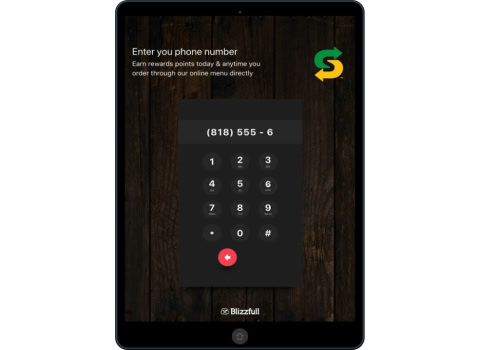 Take large orders with office and group ordering that is easy for customers to use. Your restaurant will get the order with plenty of time to prepare. Customers can order online with the same detail that they would order in your restaurant. 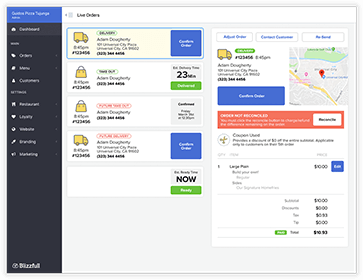 Blizzfull provides detailed option builders with explicit pricing so you and your customers get what you need. 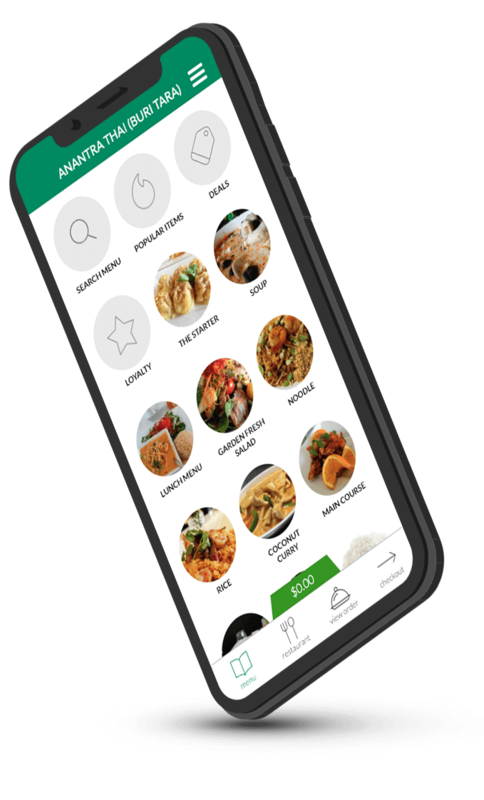 The Blizzfull dashboard is optimized for mobile/tablet and desktop use, so you can get orders and manage your restaurant from anywhere. 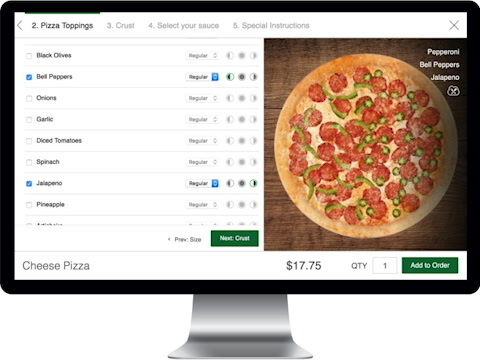 Modify and run your online ordering down to the exact detail. 86 items in real time or even adjust your hours on the fly. 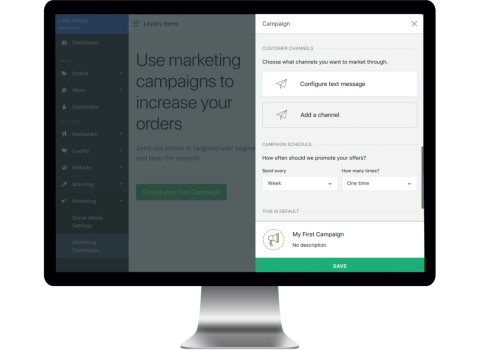 Drive orders with effective marketing campaigns that target specific customer interests. Want to increase orders on a Tuesday afternoon? 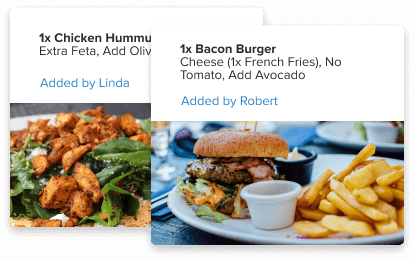 Create a targeted campaign for customers who regularly order for lunch to order on Tuesdays with our automated marketing platform.